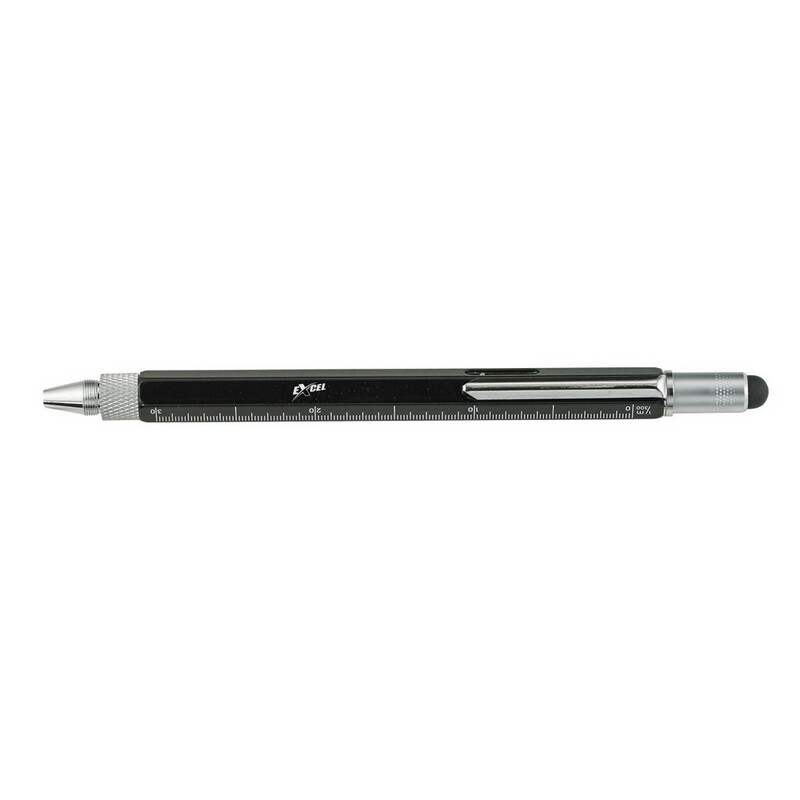 Designed to be the ultimate writing utensil, the Multi-Function Stylus Pen with Screwdriver is a unique promotional item This pen features a stylus on the end and a screwdriver that magnetically connects to the pen. 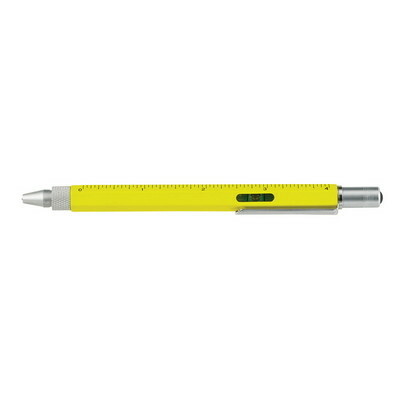 The body of the pen has ruler markings for quick measurements. 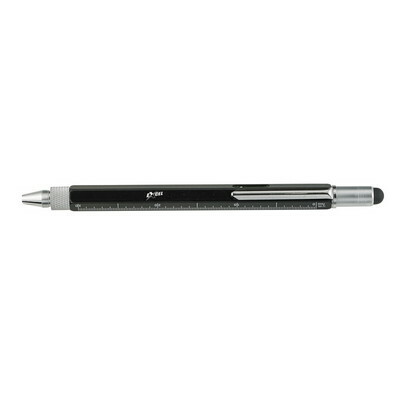 This reliable, useful pen is a practical canvas to display your logo on that will be a hit at trade shows, home expos, and more!